The Ultimate Playbook to Engage with Your Fans. Connect with fans and season ticket holders before, during, and after the game with multi-channel, real-time SMS text messages and voice outreach. Engage with Fans in More Ways. Boost ticket sales, attendance and team loyalty with the right engagement at the right time.  Communicate with fans and spectators with interactive and conversational text messages and voice outreach from Ytel.